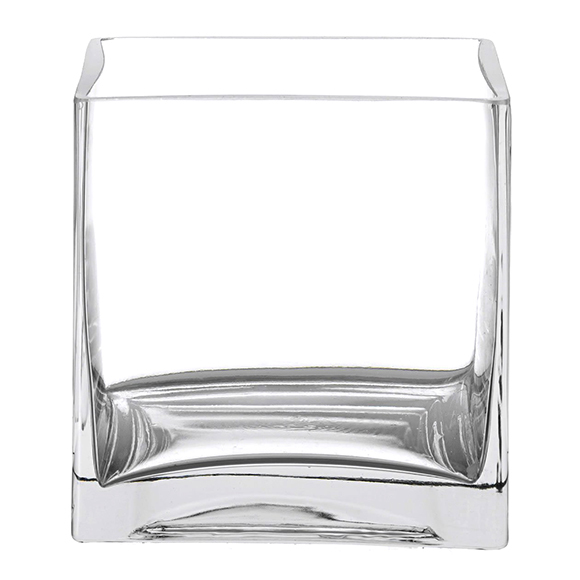 When you want unique decorations at your wedding reception or another special event, consider our "Glass Cube Bowl." This item is quite versatile. It can be used to hold candy, flowers, beads, or floating candles. The crystal appearance is very classy and will work well at any venue. Rent one for every table or rent a few to add appeal to your buffet line.